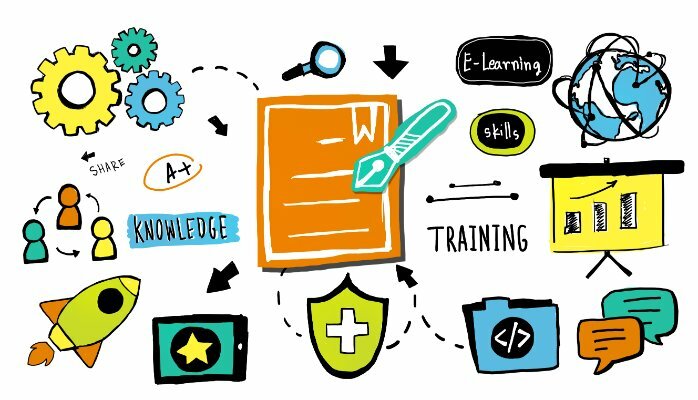 E-learning not only entered the classrooms of schools and universities but also became popular in vocational training. In comparison to traditional class coaching, e-learning brings along several advantages, like its wide accessibility. Which other expectations does e-learning fulfill? With Big Data we usually mean such a big amount of data that it is not possible anymore to treat the data in a usual way. Thus, Big Data sets are analyzed by special algorithms which identify and sort the usable information and display it in a comprehensible manner. 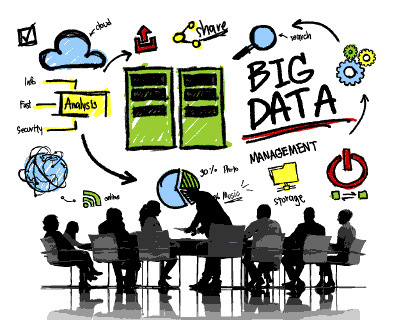 Many companies started to work with Big Data as they have seen the huge potential in it. MOOCs are everywhere around us, especially these days as Coursera decided to stop the free certificates as Udacity did it before in May 2014. edX did the same last December 2015. 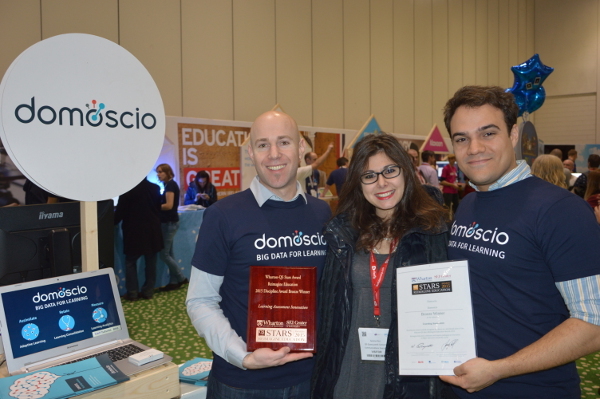 How can Big Data boost business success? Coordinating the training and development with business needs is one core challenge which both global HR directors and training managers have in common. As a matter of fact, the education and training methods have to be adapted to our modern and fast-paced environment in order to provide a visible impact for the business. Edtech: What can we expect? For the last 5 years there has been a lot going on in the education sector and more largely in the learning field. 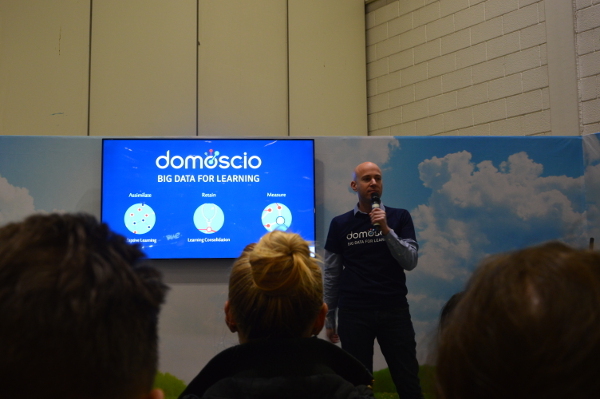 We are talking about MOOC, flip classroom, peer-to-peer… and others; it is also about adaptive learning, cognitive science, blended-learning and mobile learning; and let’s not forget all the marketplaces of content and services. Investments of $2,4 billion in 2014 and $6.5 billion in 2015 confirm these trends, that includes acquisitions like Lynda by Linkedin for example. 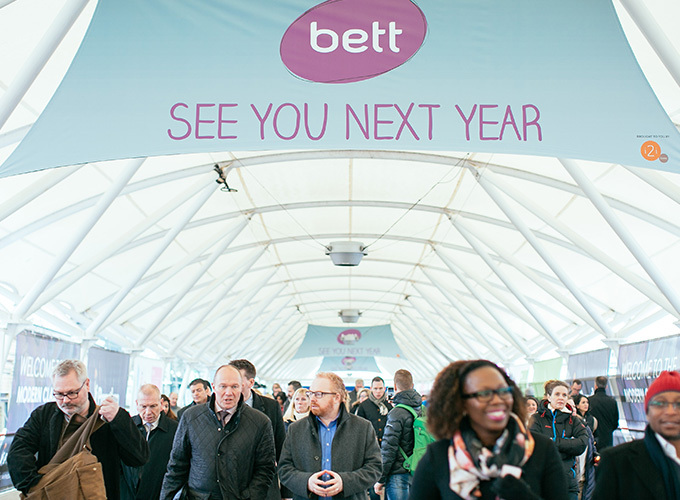 Follow us for our daily feedback on Bett Show 2016. 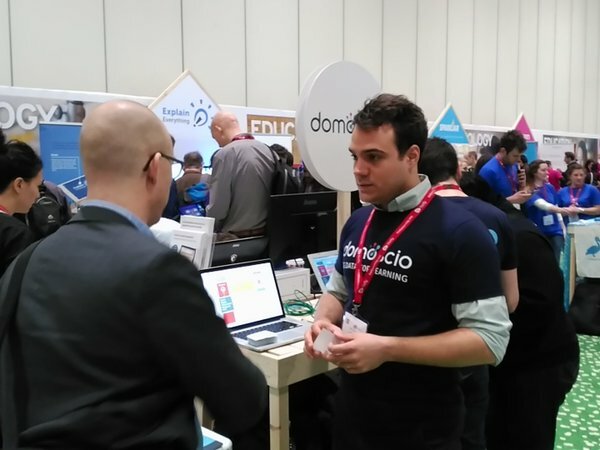 Come meet us at Bett Show! 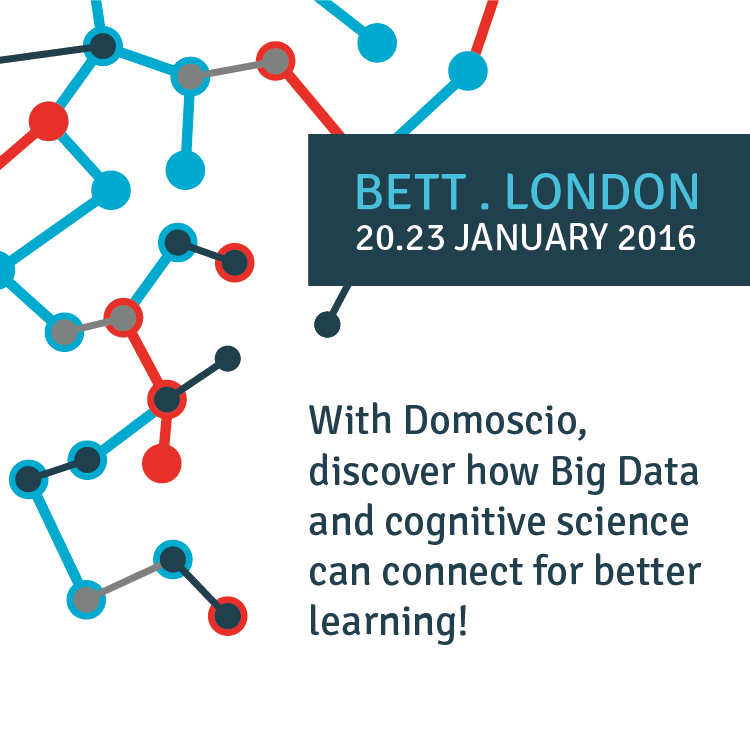 Domoscio will exhibit at Bett Show in London from 20th to 23rd January 2016 (stand BFS5).